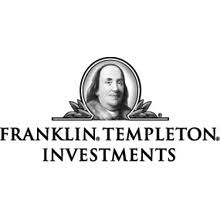 Franklin Templeton Mutual Fund has declared dividend under Templeton Fixed Horizon Fund-Series IX-Plan C (TFHF- Series IX-Plan C). The record date for the dividend is set as July 27, 2009. The fund house has decided to distribute 100% distributable surplus as dividend on the face value of Rs 10 per unit on the record date. Templeton Fixed Horizon Fund-Series IX is a closed ended income fund with an investment objective to generate returns as well as reduce interest rate volatility, through a portfolio of fixed income securities with a maturity profile generally in line with the fund's duration.